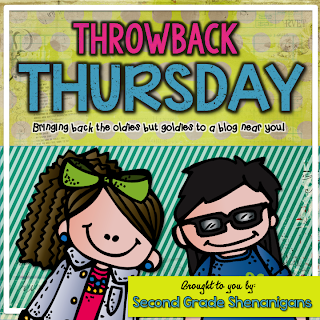 I am linking up with Hope King for Throwback Thursday, and for today, I want to throwback to some of my first pins on Pinterest. I've been enjoying crafting with my daughter, Catherine, and I can't wait to add my creations to my classroom decor this fall. 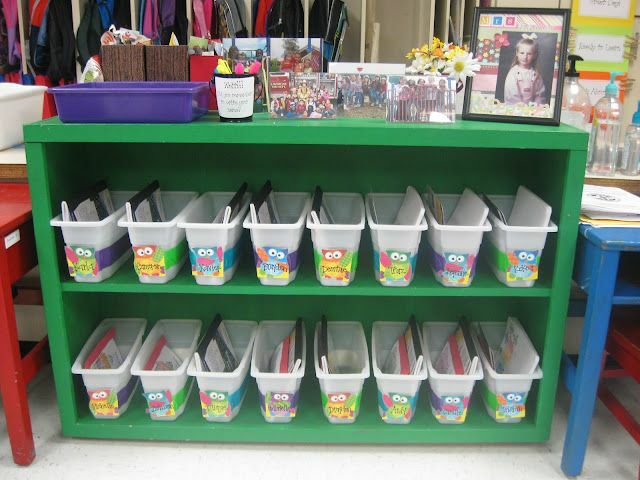 First up is this great idea for book bins and classroom libraries. I've been looking for narrow, but deep bins, and I believe ice buckets may be it. I will have to check at the Dollar Tree this week. I love the idea of keeping on hand and using plastic tablecloths to make clean up quick and easy. You can pick up interactive notebook scraps lickety split and keep glue off the table. 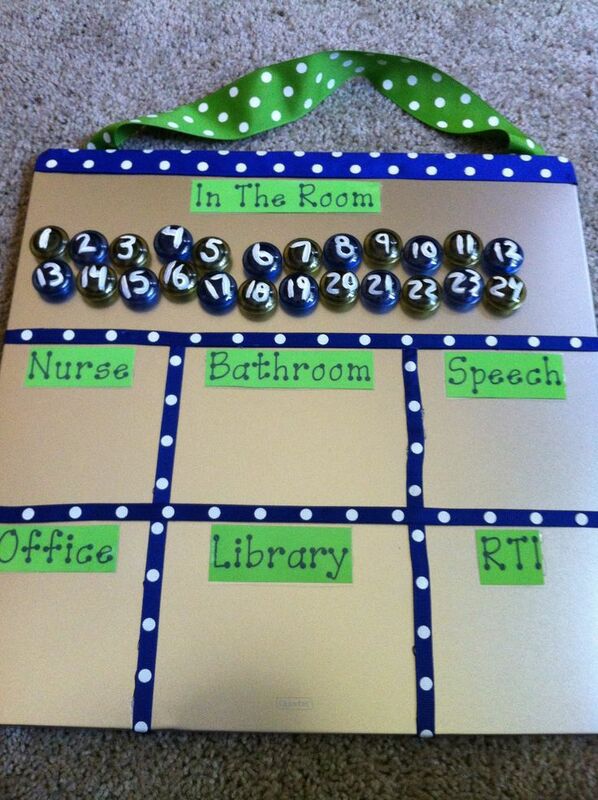 This would make keeping track of where kids are easy. When the fire drill happens and kids are out to the bathroom, doing an errand, or with a resource person, we feel anxious. At a quick glance, we can see where they are. Using numbers also allows use every year. This has certainly made the rounds, but I wanted to share again. 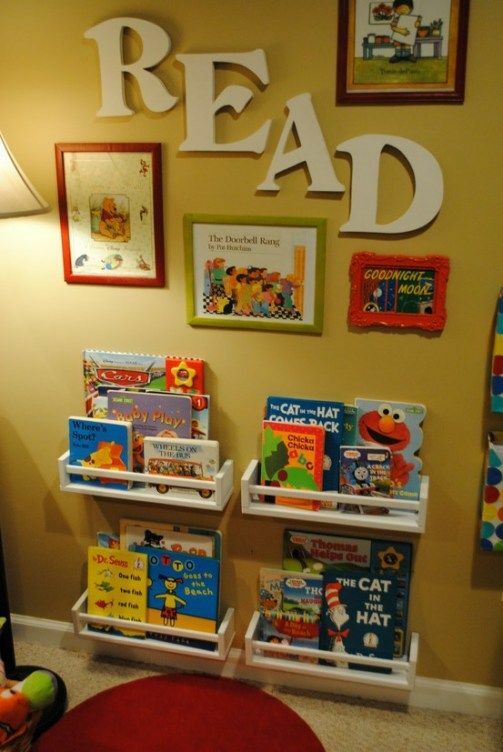 Frame book jackets, paint letters from Michael's, and either hot blue or name crates to the wall. This display is sure to draw the kids in. I am making special floor pillows and have beanbags and large stuffed animals back in my reading nook. I want kids to LOVE it and want to be there. This is just plain adorable. I just love this organizational board. At a quick glance, kids and adults can determine what's due, class status, etc. Well, I hope you see a few oldies, but goodies you like. 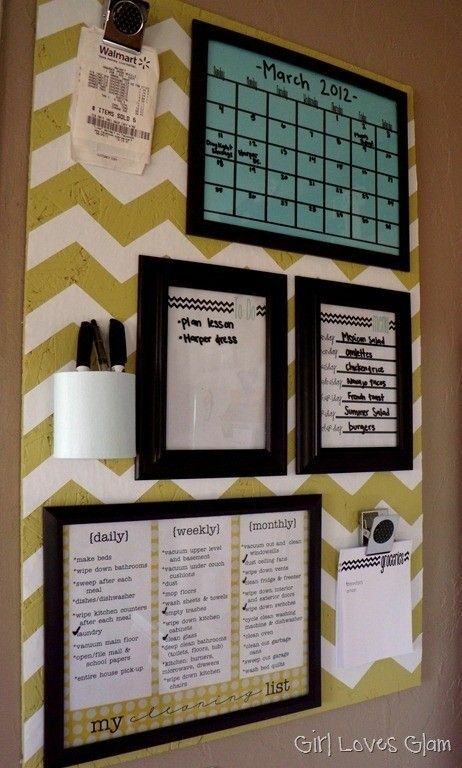 For more classroom organization ideas, you might check my Classroom Ideas board on Pinterest or watch my Facebook page for regular shares. Enjoy your summer, readers, and until tomorrow, happy reading! Peg-I just got a package of button magnets at Walmart (50 I think) that could be hot glued to buttons or aquarium stones. This isn't my board...just a favorite pin. I love that little "READ" corner. So adorable.